The staff members differ in their expertise, from floriculturists and foremen, to educators and accountants, but work together to provide the public and surrounding community with innovative programs, a thriving collection, and educational opportunities year-round. 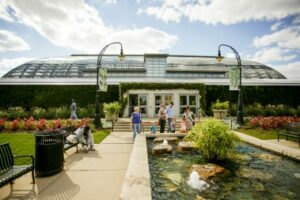 The facility and plant collection are owned and managed by the Chicago Park District, while the Garfield Park Conservatory Alliance provides educational programming, interpretation and fundraising for the facility. Despite our separate organizations, we all work together to make the Garfield Park Conservatory a destination for all Chicagoans and a resource for our immediate community. Our friends at the Garfield Park Community Council who work to revitalize and empower the Garfield Park community recently moved to a new office, but will still host many of their meetings at Garfield Park Conservatory. We inspire, educate and provoke exploration through innovative programs and experiences in one of the nation’s largest and finest historic conservatories. The Garfield Park Conservatory Alliance changes lives through the power of nature. The Garfield Park Conservatory brings together people, plants and culture in an urban oasis like no other in the world. The following values reflect an appreciation for our unique opportunities and guide the visitor experiences we offer and the choices we make. 1. Community – As a public garden in a vibrant urban setting, we host a myriad of people, attracted to different dimensions of the Conservatory. We provide a welcoming and nurturing environment to all visitors, as we seek to build “communities of purpose” at the Conservatory. 3. Wonder – Every visit to the Conservatory is surprising and different. We strive to provoke curiosity in every visitor through authentic, fun, and engaging experiences. 4. Vitality – As an institution committed to plants and people, we are devoted to promoting human well-being and environmental responsibility. This means embracing sustainable practices and recognizing the regenerative benefits that plants, gardening, and greening have on society. consistent, and aim for excellence and the highest quality in everything we do. The Garfield Park Conservatory Alliance’s mission is grounded in the belief inspiring a love of nature, gardens and natural areas is fundamentally important to the well-being of everyone. We strive to make the Conservatory and all our programs available and accessible to people of all ages, backgrounds and abilities. We value diversity in all its forms and at every level of our organization – board, staff, volunteers, and vendors. Through the diversity of backgrounds, perspectives and experience, the Conservatory is more effectively able to create extraordinary and welcoming experiences for our audiences. We are committed to ensuring a sense of belonging to every individual we encounter, regardless of age, race, gender, ethnicity, religion, sexual orientation, physical ability, intellectual ability, or economic status. The Garfield Park Conservatory Alliance exists to inspire, provoke and educate people through the power of nature. Our staff is committed to offering innovative and hands-on programming that connects visitors to our collection and the natural world. The Chicago Park District manages the plant collection and the facility. Their primary focus is the health and well-being of our diverse plant collection and the maintenance of our 100+ year old building and grounds. The Garfield Park Community Council works together with community stakeholders and members to provide opportunities and programs that help build a vital Garfield Park community. The GPCC’s goals focus on renewing the community’s commercial corridors, spurring new housing investment, addressing public safety and wellness, and building connections between neighbors. 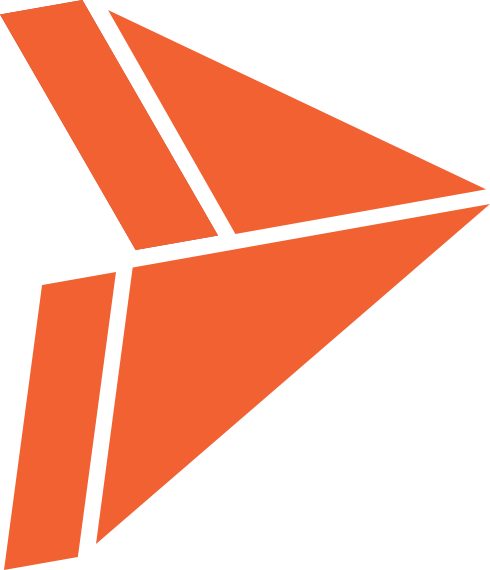 You can find information about their mission and staff contact on their website.